Spinosad (pronounced "spin-OH-sid") is an active ingredient pesticide derived from fermentation of naturally occurring organisms found in soil samples. It is very similar to other fermented pesticides but lasts more than twice as long and has a faster speed of control. Spinosad is valued for uniquely combining the best properties of both synthetic and biological pest control products and boasts broad-spectrum control over some of the more difficult vegetable pests. 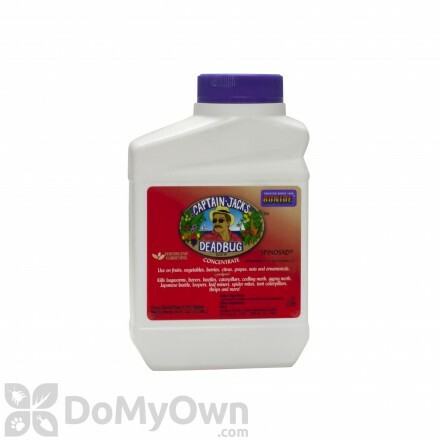 A ready-to-spray insecticide that controls foliage feeding worms, caterpillars, thrips and others on fruits, vegetables, citrus, lawns and ornamental plants. 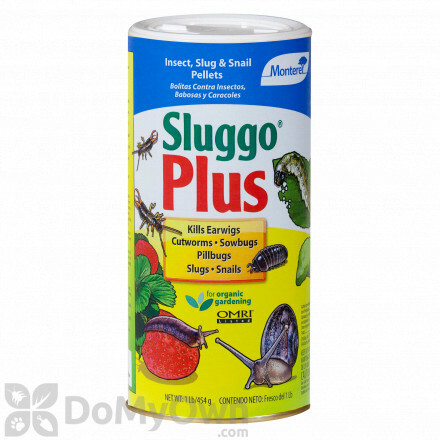 An insecticide bait for slugs and snails and others to protect the gardens fruits, vegetables and berries for up to 4 weeks. Captain Jacks tremendously popular family of Dead Bug Brew Spinosad products gets only better with this exclusive, ready to use dust formulation. 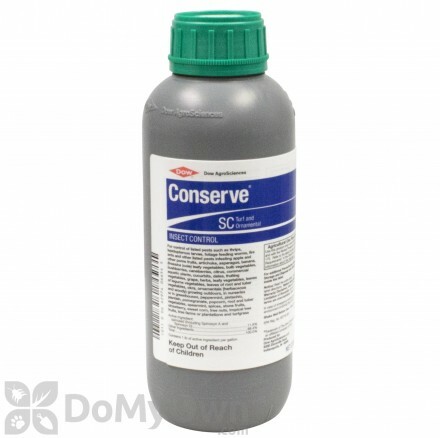 A biological insecticide that controls insects for organic gardening, lawns, ornamental plants and trees. An insecticide that controls foliage-feeding worms like caterpillars, thrips, and others for ornamental and edible crops. A hose-end ready-to-spray and easy to use insecticide that eliminates a wide range of outdoor pests on lawns, fruit trees, vegetables and more. 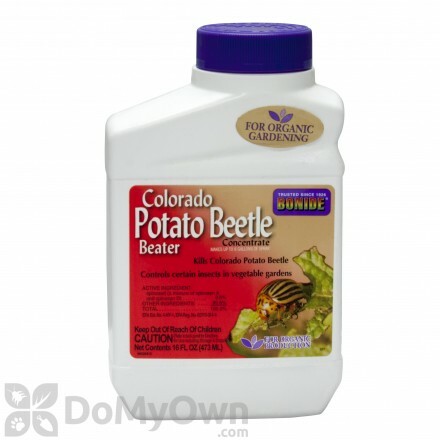 A natural and organic insecticide that controls insect pests in your lawn or organic gardening. 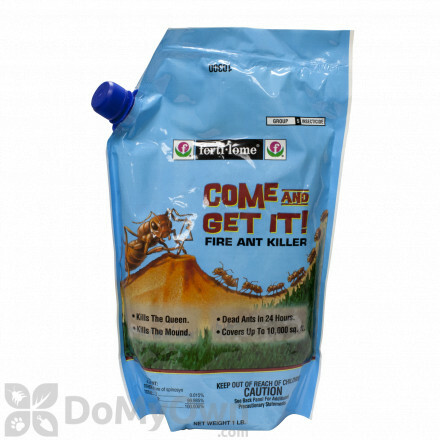 A natural insecticide that controls and kills foliage feeding and other insects on fruits, vegetables, berries, citrus and nut tress, shrubs, lawns and greenhouses. A ready-to-spray insecticidal soap for effective control of foliage-feeding insects on outdoor residential sites and non-commercial greenhouses. 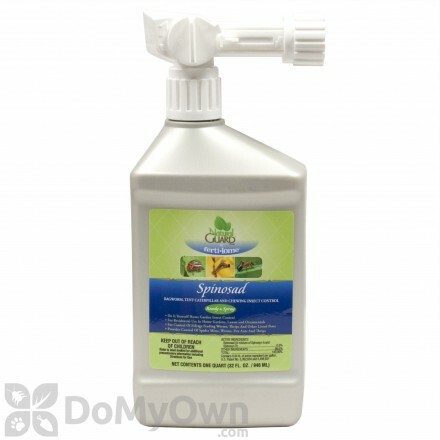 An OMRI Listed spinosad insecticide for fruit trees, lawns, fruits & vegetables, ornamental flowers and plants to control caterpillars, beetles, thrips. Spinosad controls a wide variety of pests including fleas, caterpillars, fruit flies, spider mites, fire ants, leaf beetle larvae, thrips, leaf miners and leaf beetle larvae to name only a few. It is recommended as one component of Integrated Pest Management for greenhouses because it does not target beneficial insects such as ladybugs and predatory mites. Another common use of Spinosad is as an anti-flea medication for dogs and cats. When target pests ingest or simply come into contact with the active ingredient Spinosad, it causes rapid excitation of that insect's nervous system. It will then die within one to two days. Spinosad is valued as an active ingredient in part because it has little effect on non-target predatory pests. Spinosad carries the signal word CAUTION on its label. There is little known risk to workers and applicators and no specific protection requirements are listed. Spinosad shows very low toxicity to mammals if ingested.